North Marion School District Board vice Chair Bill Graupp recently joined the Oregon School Board Association and will serve as the panel's board member representing the Color Caucus. "Bill officially became a member of the OSBA Board, effective Jan. 1 this year, after our members approved a resolution adding a voting seat to the board for a representative of the Oregon School Board members of Color Caucus," OSBA spokesman Alex Pulaski said. "OSBA established the caucus in 2016, and Graupp is currently serving as caucus president." Graupp joins more than 20 other board members hailing from regions throughout the state, including two others from Marion County: OSBA President Tass Morrison, who serves on the North Santiam School Board and has been part of OSBA since April 2012; Melissa LaCrosse, a member of Jefferson School Board who joined OSBA in January, 2018. Unlike other OSBA representatives, Graupp's representation does not hinge on geography. "The reason I'm on the OSBA is because I was voted in as president of the Color Caucus, and the caucus president automatically has a seat," Graupp said. "There are other members of color on the OSBA, but they are regional," Graupp added. "Like Erika Lopez from Hillsboro…In the end her responsibility is to represent her region, where as my vote is statewide, and I am focused on what is best for students of color statewide." Late last year the OSBA amended its bylaws, providing for representation from the Color Caucus. The caucus espouses the mission statement: "To promote quality education for all students with emphasis on the unique needs of students of color." The caucus consists of active school board members who are in good standing with the OSBA and identify as a person of color. 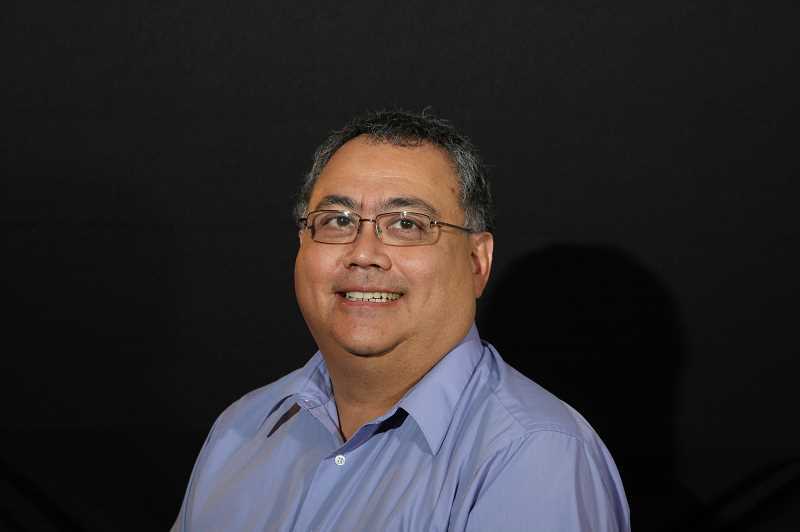 Among its leadership members is Anthony Medina of Woodburn School District, who serves as the Color Caucus treasurer. In addition to North Marion School Board, Graupp has served in numerous civic and education-oriented capacities, including: mayor and planning commission of Aurora; Oregon Mayors Association board; non-profit and state government boards for the betterment of education in Oregon; teaching business and financial leadership workshops. OSBA serves public K-12, charter, education service district and community college boards, as well as the State Board of Education, providing leadership training, management assistance, policy, legal and financial services and state and federal legislative advocacy.